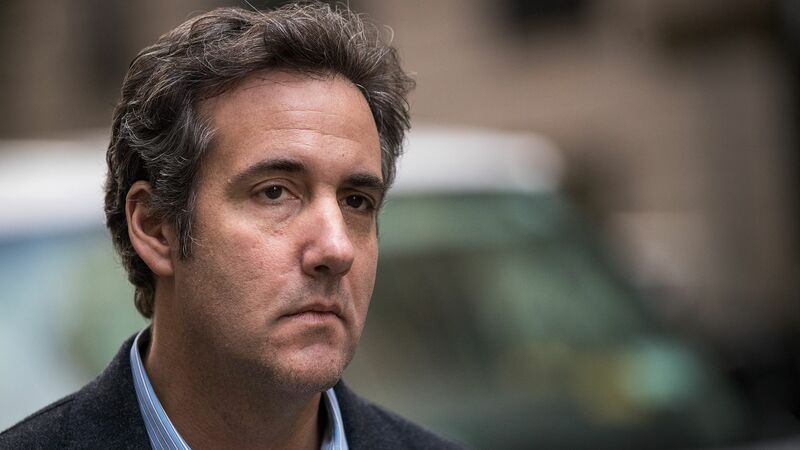 Federal prosecutors in New York are set to receive more than 1 million files seized from three cellphones belonging to President Trump's personal lawyer Michael Cohen today in his ongoing fraud case, per The Washington Post. 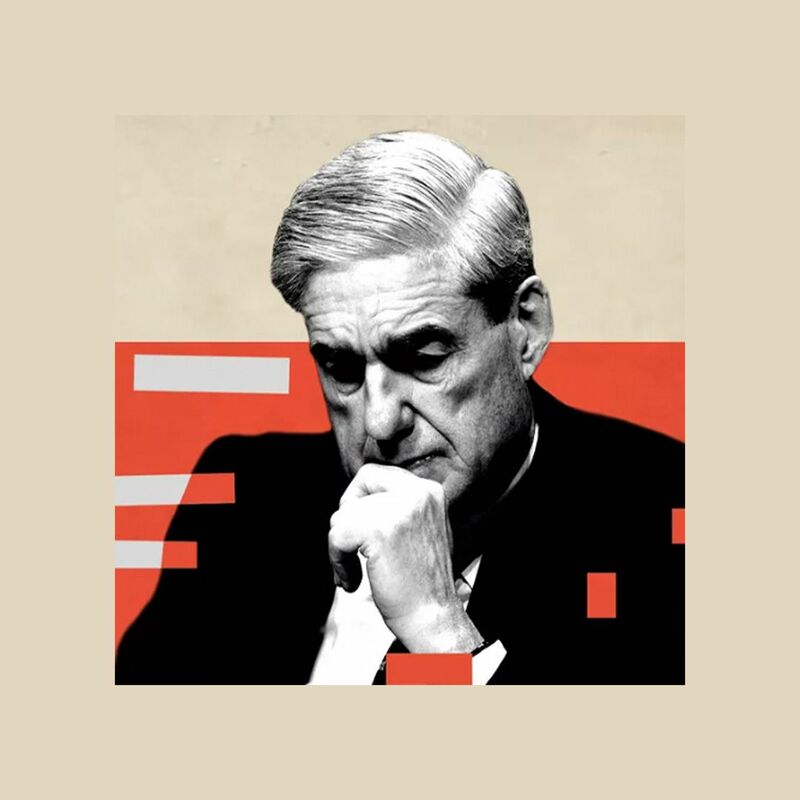 Why it matters: Both Cohen and Trump have claimed that the documents seized by the federal government may contain items covered by attorney-client privilege. However, their lawyers have only flagged 252 items as privileged — while 1,025,063 are set to be turned over today and prosecutors received another 292,006 documents last week.